Autumn in Miami means one thing—Gala season. And with a jam-packed social calendar, we’re lending our help with where to go, give, and be seen. Between a red carpet ball benefiting Make-A-Wish Southern Florida to a celebrity beachside soccer match aiding Best Buddies, we’re rolling out the catwalk to the most luxurious nights under the stars to raise funds for the ones that mean most. And with Miami’s L’Oréal Paris brand ambassador, Claudia Betancur, showing you how to own your gala look with black tie elegance, you’ll be ready for the ball and with glitz and glamour. This Halloween season, trick-or-treat for a good cause and pencil in Saturday, October 20 for the first annual all-inclusive Haunted Hauteness Halloween bash, benefiting Miami Model Citizens (MMC). 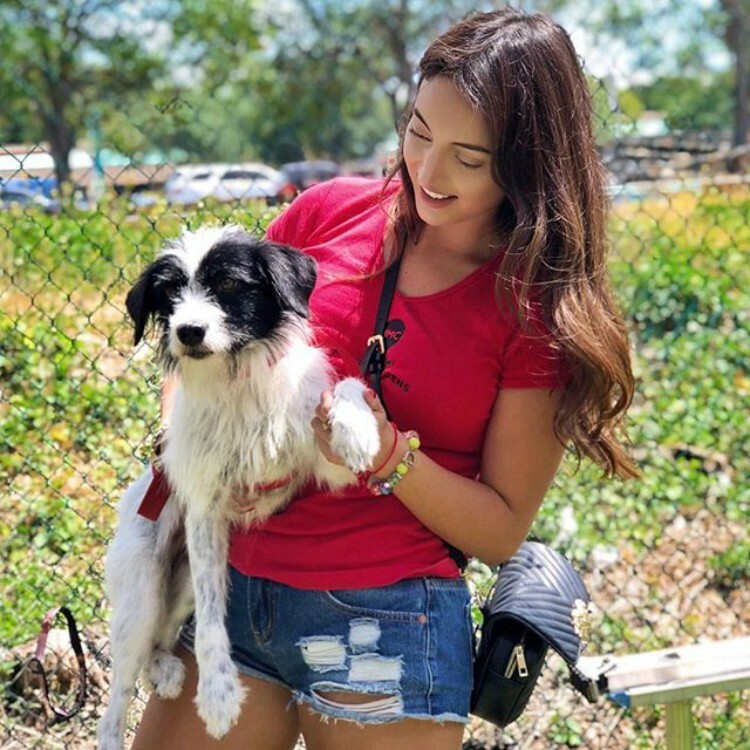 A South Florida organization helmed by President Ben Wilson, this team of local fashion, business, and social trailblazers, are making an impact on Magic City streets through charity volunteerism benefitting animals and children while promoting health and wellness. Located at Macaya Gallery in Midtown Miami, we suggest you conjure the spirit of hocus-pocus early this October and costume for a cause, with a portion of proceeds raised donated to Miami Model Citizens’ Thanksgiving Food Drive, providing a warm holiday meal for the communities most in need. CLAUDIA BETANCUR: "You can never go wrong with a Cleopatra look for a classic Gala. Her colors are glamorous, elegant and sophisticated, with a bit of intrigue too. Aqua blue, gold and black make a bold statement." 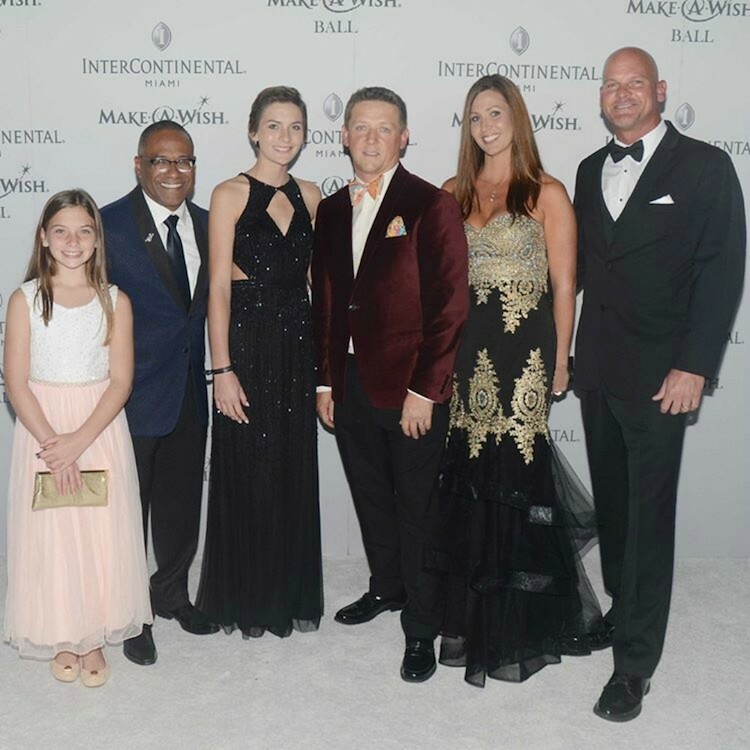 Starlight, star bright, grant a wish at the Miami Make-A-Wish Ball on a fall Saturday night. On November 3, the constellations will be luminous as the highly anticipated 24th Annual InterContinental Miami Make-A-Wish® Ball welcomes their guests to the Summer of Love. A ball hosted by the “Three Amigos”—Shareef Malnik, Robert Hill, and Norman Wedderburn—and emceed by actress and documentary film director, Gabrielle Anwar, this stellar event will host more than 900 VIPs, socialites, fashion mavens, celebrities and notable philanthropists. Supporting Make-A-Wish® Southern Florida’s sole mission: Together, we create life-changing wishes for children with critical illnesses, we suggest to make someone’s dreams come true and grant a wish November 3, on a Northern sparkling light. CB: "Coachella is the way to go. A sophisticated take on the summer of love and the Woodstock years. It highlights the beauty of women without being afraid of being maximalist. With subtle and delicate decorative designs. Don’t be afraid to be bold and creative." They say if you dream it, you can achieve it. 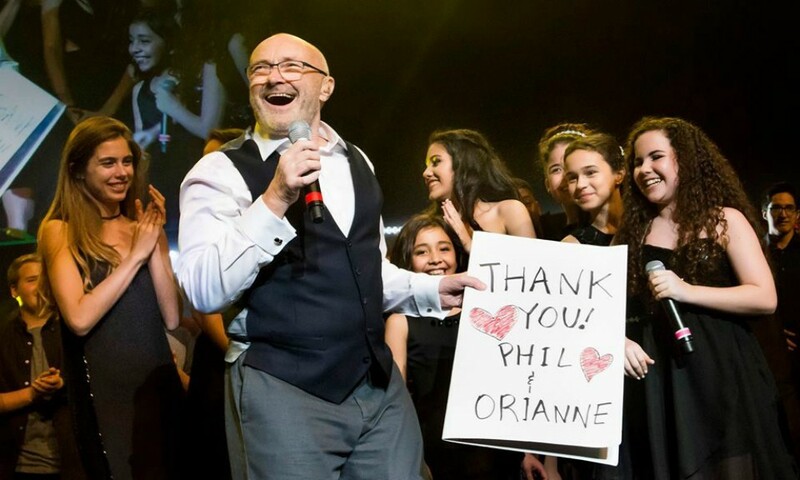 And this year, five-time GRAMMY® Award-winning music legend Phil Collins and wife Orianne Collins are sprinkling dream dust on young aspiring talent who don’t have the financial means to achieve their goals. Little Dreams Foundation, established by the melodious Collins power duo, is presenting their 4th Annual Dreaming on the Beach Gala on Thursday, November 15, 2018, located at The Fillmore Miami Beach. Headlined by Phil Collins and emceed by notable TV anchor Louis Aguirre and co-founder Orianne Collins, this star-studded black-tie celebration and a private concert is one not to be missed. And if you’re looking for a sneak peak, special performances will include Little Dreamer artists accompanied by a world-class live band and an intimate performance by the legend Phil Collins, himself. CB: "An elegant smoky eye—you can never go wrong with this look. It helps your eyes seem deeper, elegant with a bit of drama and interest. To achieve great results, it is very important to have the right products. I recommend Infallible Magic Pigments for Eyes L’Oréal Paris to achieve the perfect smoky. One of my celebrity secrets is to always start with the eyes before applying any other makeup, that way you avoid the eyeshadow falling on the rest of the makeup." Go the extra mile and score a goal on November 17, at the first annual World Futbol Gala presented by GACP Sports in partnership with Sports Illustrated. A fundraising event featuring a Celebrity Beach Soccer Match at W South Beach benefiting Best Buddies followed by a black tie affair at Virginia Key with proceeds donated to the Little Lighthouse Foundation, this all-day extravaganza will be a one-way passport to a championship game, with one team and one dream. 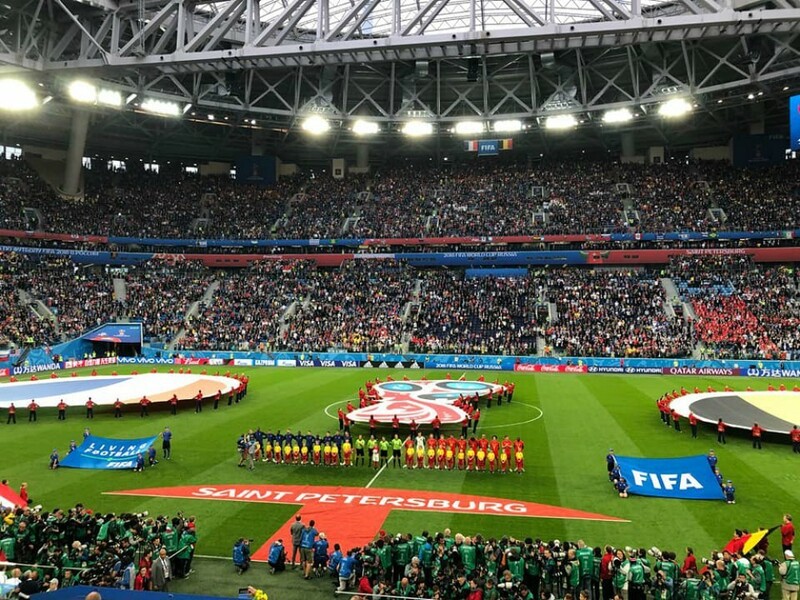 With soccer legends and celebrities duking it out on the field, world renown chefs serving up gastronomic plates from around the world, and a runway fashion show by Sports Illustrated with featured models, guests will be dazzled with teamwork and united for more. CB: "Let’s do Old Hollywood. It always makes you look beautiful and glamorous. Picture yourself with Marylin Monroe and Joe DiMaggio back in the 50s. Use Voluminous Lash Paradise Eyeliner L’Oréal Paris for its waterproof properties and intense metallic color." Nothing says Cinderella’s ball more than a historic wonderland set on the backdrop of a lush garden estate in South Miami. Boasting the theme, “East Meets West: The Silk Road to Vizcaya,” this year’s 62nd Annual Vizcaya Ball, raising funds for the preservation of Vizcaya Museum and Gardens, will take inspiration from its illustriously historic design elements to bring Eastern influences to life. 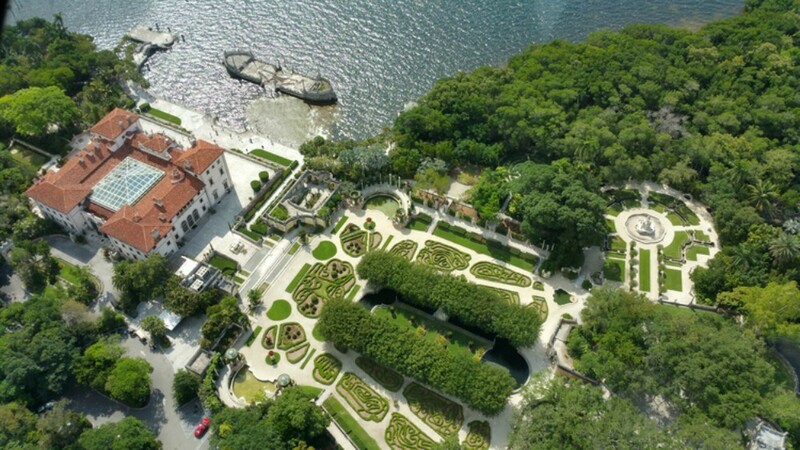 A national historic landmark, Miami philanthropists will walk Vizcaya’s red carpet runway in glass slippers, to an Asian- and Eastern-inspired cocktail reception followed by an elegant dinner overlooking Biscayne Bay and a spectacular fireworks display, all before the clock strikes 12. Presented by Chopard with NAEEM KAHN as a Fashion Sponsor, the Vizcaya Ball is set to be royal—an affair to remember. CB: "Ethnic and Exotic. It’s a cat eye extravaganza! It starts with beautiful smooth skin using True Match Super-Blendable Foundation, framing the eyes, which are the true stars of the night. Use Voluminous Lash Paradise Eyeliner L’Oréal Paris to achieve super cool results."